IOU’s Free Diploma Program offers OVER 40 Courses and has MORE THAN 194,000 registered students from 240 countries globally. IOU has been benefitting the ummah for over 10 years! 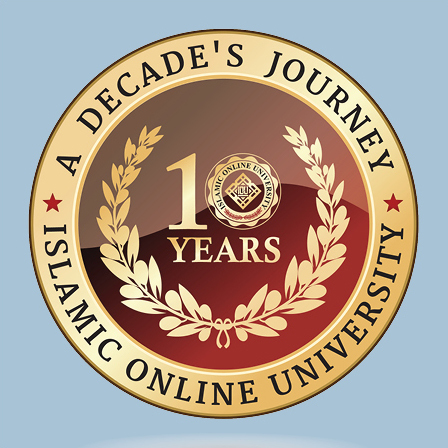 In JUST 10 YEARS IOU has gone from a small platform for online learning of basic Islamic courses to an ACCREDITED UNIVERSITY offering multiple streams of study! 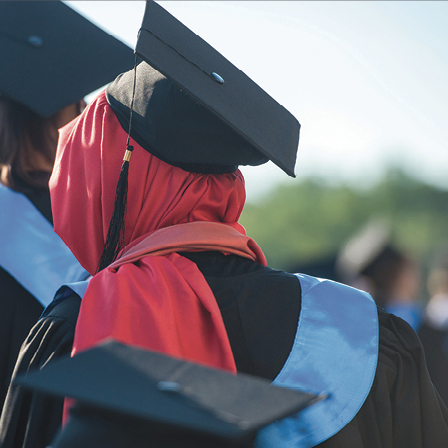 IOU is in the forefront of TUITION FREE HIGHER EDUCATION for THOUSANDS of Muslims globally in a variety of fields of study. 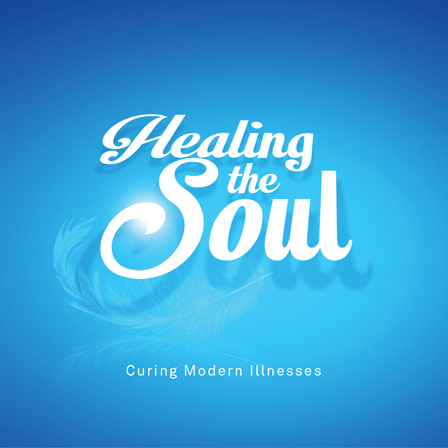 IOU’s Counseling Services helps Muslims (and even non-Muslims) in need of counseling who cannot afford it. 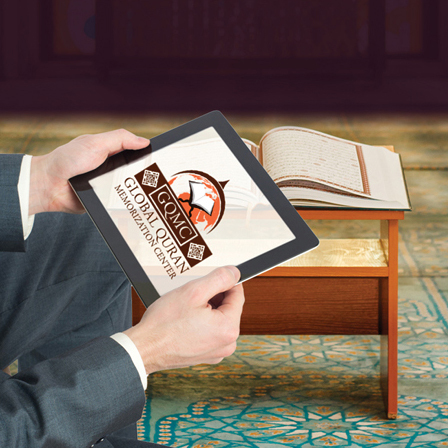 IOU’s Global Quran Memorization Center has been guiding Muslims in memorizing and perfecting their recitation for 4 years. With over 300,000 registered students from 228 countries in various programs, this makes IOU the most ethnically diverse institution globally.